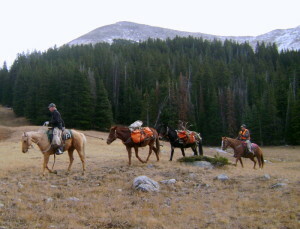 A MOGA Outfitter Member may be any person holding a valid and current Montana outfitter’s license, or be designated and permitted as an outfitter by a federal land agency, a landowner operating as an outfitter, or a past outfitter member now licensed as a guide. The benefits of being an Outfitter Member include online promotion through the MOGA website, advocacy at the state and national levels, receipt of the monthly MOGA newsletter, promotion in MOGA printed materials and legislative alerts and updates. Additionally, MOGA Outfitter Members receive significant discounts offered by MOGA member businesses.